very year, we have so much to be thankful for. Health, family, love and the ability to live makes life so incredible. Regardless of what your life is like right now, you have so much to be thankful for. Whether you are going through a hard time or things are simply a breeze.. we have so many reasons to count our blessings. This year, we were given the biggest blessing anyone could have. A child. 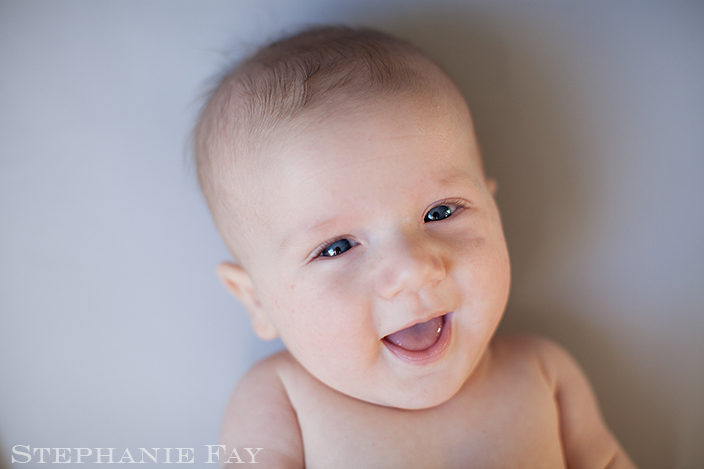 Hank (Henry :) is our sweet pride and joy and we just could not be happier to raise our adorable baby boy to be a grateful, loving and kind. Last week, we lost a family member. My grandma Inge left us to be with the Lord. She was an incredible mom, sister, aunt, grandma and teacher to us all. We will miss you grandma! This year, we lost a family member but gained a new one. Today, I am thankful for family and the love we have for each other. I hope we only grow stronger together as a family. I encourage everyone to count your blessings today for it truly is a day to be thankful.